Amanda has a very interesting job. Since always she loved the nature and grew up in a nice house with amazing yard and many flowers. That was something that stayed in her head all those years and developed as her greatest love, turning into her profession. Now Amanda works as a professional grower of flowers and her specialty are roses. During the years Amanda has learnt so many things about roses. She knows everything about their development, she knows how they breathe so people know her as someone who is incredible in her job. After being great in fulfilling many challenges in her profession, decorating numerous special occasions and taking part in so many competitions in the country and abroad, Amanda has the greatest challenge in front of her this time. It is about another competition organized in the country, on a very high level. 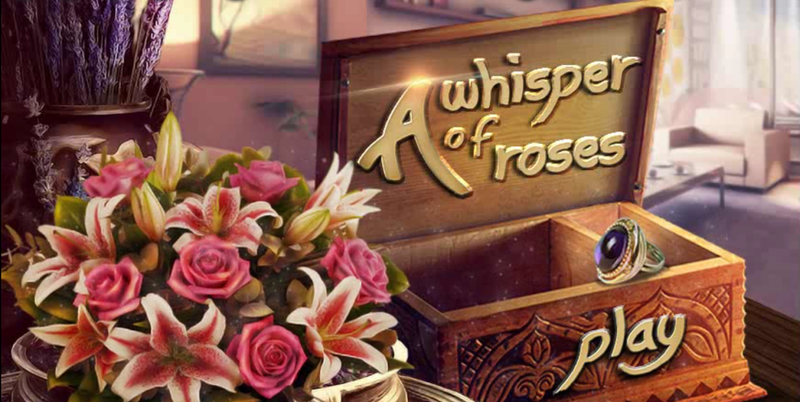 Only people with great experience could enter this competition that is consisted of making the best bouquet of roses. There are many different techniques of arranging and Amanda knows them very well but for this occasion she likes to make something perfect so she decides to include in the bouquet some special and very rare flowers. Those flowers are so rare that ask for a lot of time to be found and that's why she will need some help from you as well, so she could concentrate more on the arrangement. 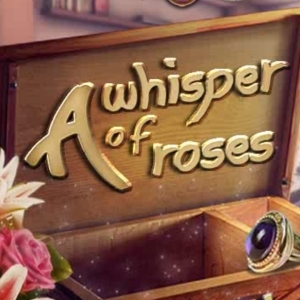 Amanda has decided to name her special bouquet 'Whispers of Roses' so let's see what it takes to make the perfect flower arrangement.